2018 Record: 25-32. RPI: 71. Coach (Record at school): Tom Walter (264-250, 9 seasons). Ballpark: David F. Couch Ballpark (Capacity: 3,823). Postseason History: 13 regionals (last in 2017), 2 CWS trips (last in 1955), 1 national title (1955). More: Fall Report on Wake Forest. Schedule, Stats, Team News: Follow the Demon Deacons all season long at our Wake Forest Team Page. RP Ryan Cusick, Fr. 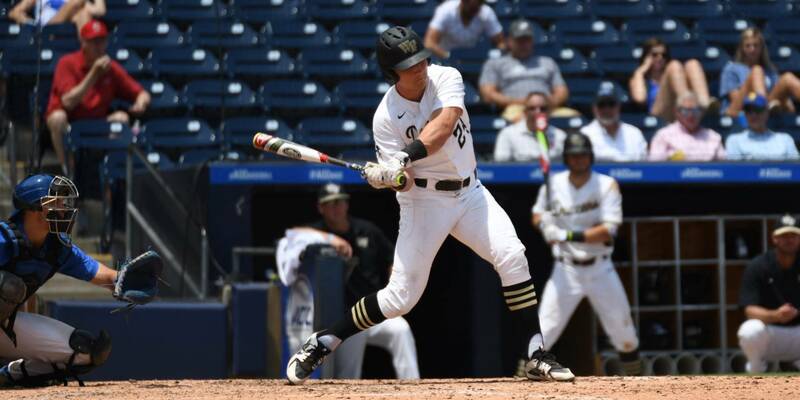 HS — Avon, Conn.
After making back-to-back regionals capped by a trip to supers in 2017, Wake Forest endured a trying 2018 campaign with a very young roster, but the experience gained by last year’s super-talented freshman class should pay major dividends this spring. 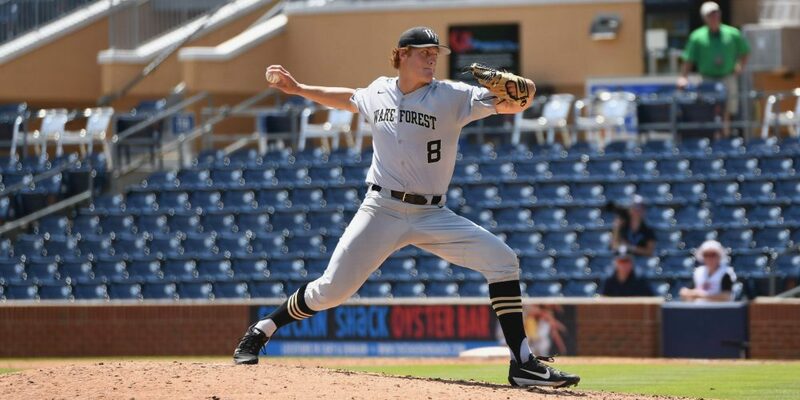 Now, Wake Forest is loaded with players who have experience as everyday regulars in the ACC, and the coaching staff feels really good about its top 13 or 14 position players, giving this team all kinds of versatility.